Our Racine Carpet Cleaning Company is the best choice for Commercial Carpet Cleaning Services in SE Wisconsin. We have industrial equipment and a tried-and-true carpet cleaning method that gets the job done right. 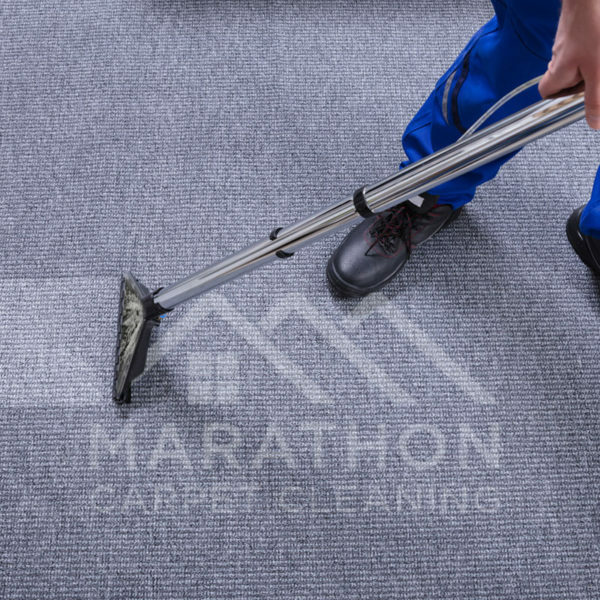 More importantly, Marathon has an incredible team of highly trained carpet cleaners to make sure your carpet is properly cared for. We will determine the best cleaning solution for your specific carpeting and schedule appointments that work around your schedule. We’d be happy to tell you more – call us. We specialize in carpet cleaning services for offices. 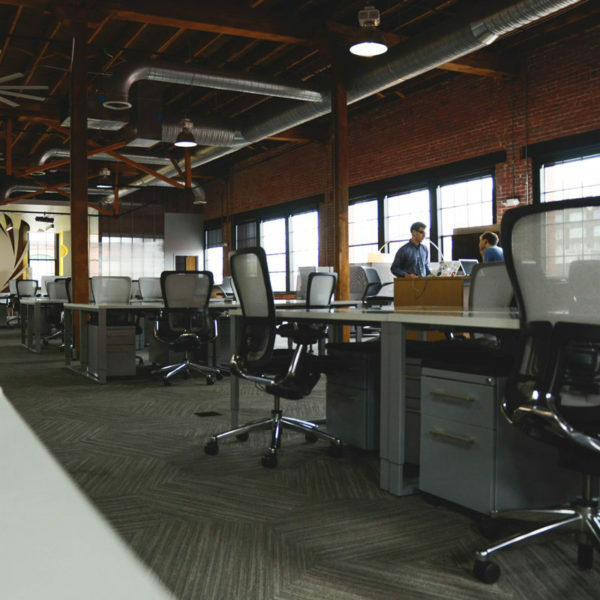 Our commercial carpet cleaners will give your office carpets a well-deserved deep cleaning. After all, offices are high traffic areas and the shoes of your staff and guests are embedding dirt, grime, and allergens into your carpeting. We’ll keep your carpets looking and smelling fresh! Let’s work on a cleaning schedule and contract that fits your budget and the needs of your office carpet. Get a quote on commercial carpet cleaning services in Racine, Wisconsin – contact us. You can trust Marathon for reliable, cost-effective carpet cleaning services. We work with property managers and apartment building owners across Racine, getting them the best deals and the best clean. When you’re moving tenants out, carpet cleaning is at the top of your task list. 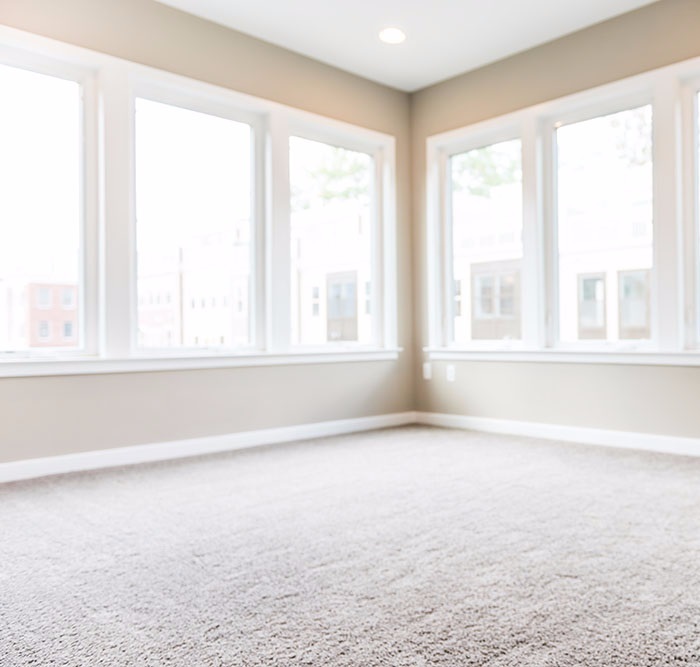 Our professionals make preparing for new tenants easy by providing certified carpet cleaning and stain removal services. Marathon Guarantees 100% Customer Satisfaction on Every Job. If you’re not happy with the results, we’ll clean your carpets again. If you’re looking for a quote on professional commercial carpet cleaning, make Marathon your first call. We serve clients across Racine County, areas including: Elmwood Park, Sturtevant, Mount Pleasant, Racine, North Bay, Wind Point, Caledonia, Union Grove, Burlington, and Waterford. As well as Kenosha areas including Pleasant Prairie, Somers, Bristol, Paddock Lake, Salem, and Twin Lakes. Contact Marathon to inquire about pricing and scheduling an appointment.